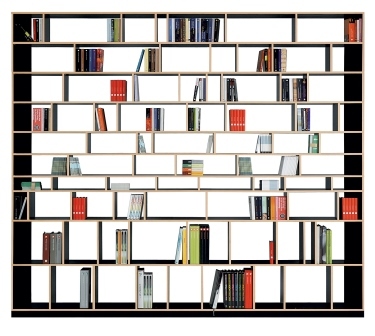 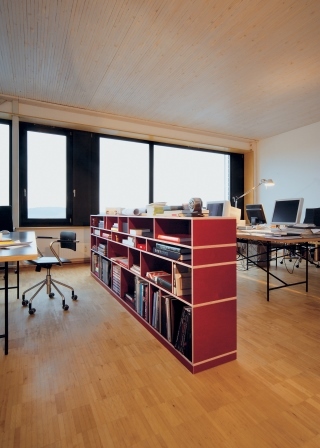 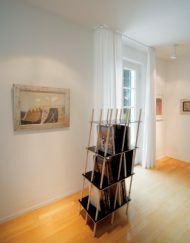 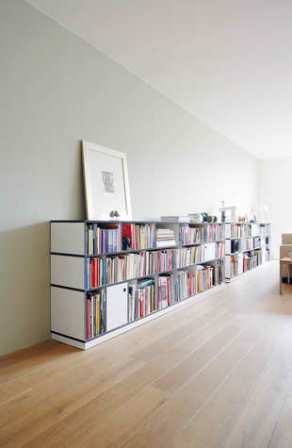 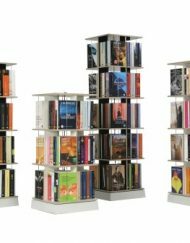 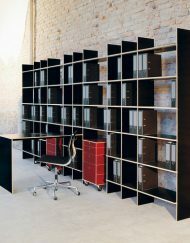 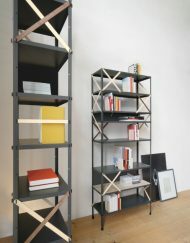 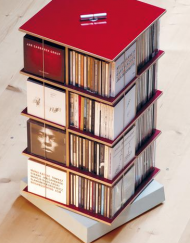 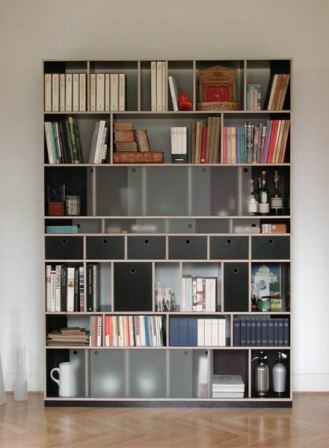 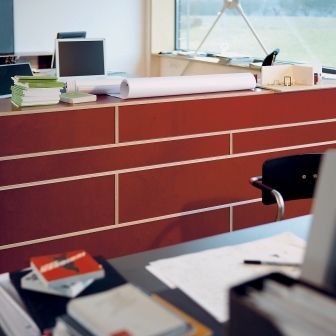 Egal by Axel Kufus is a universal shelving system you can arrange to suit your requirements. 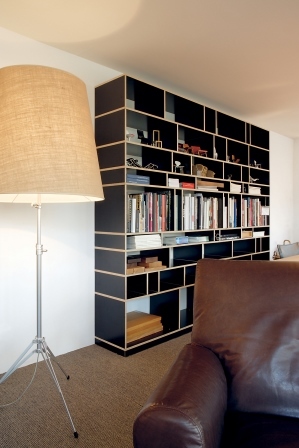 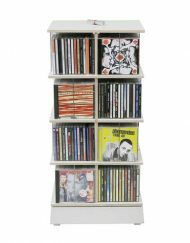 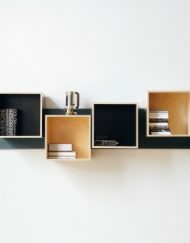 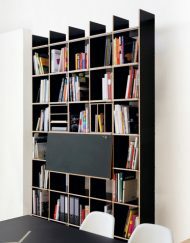 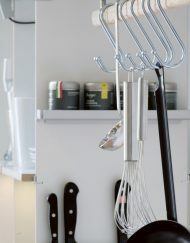 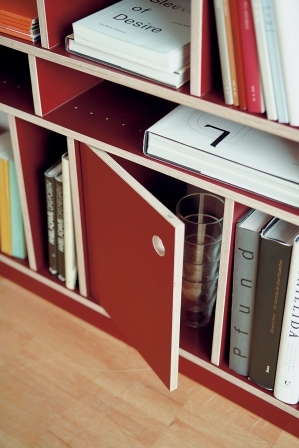 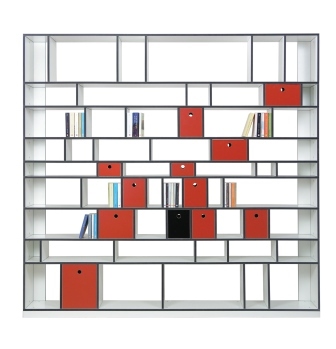 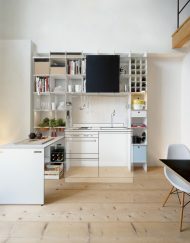 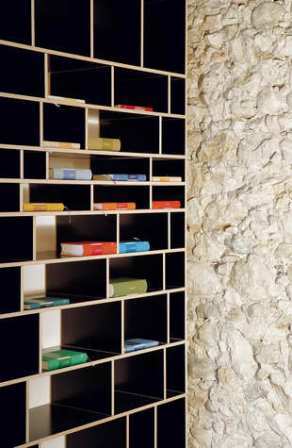 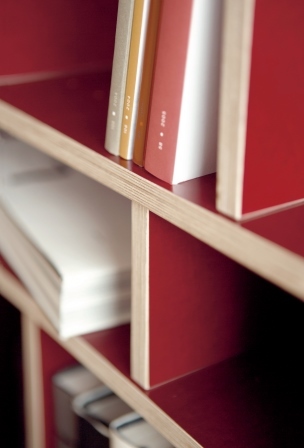 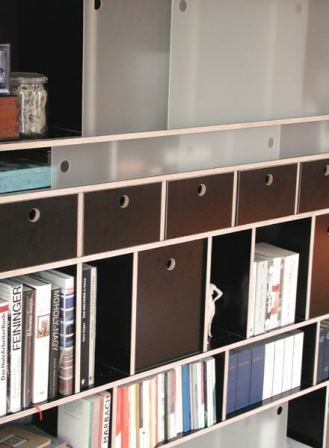 It is a shelf system with variable heights and widths of the compartments. 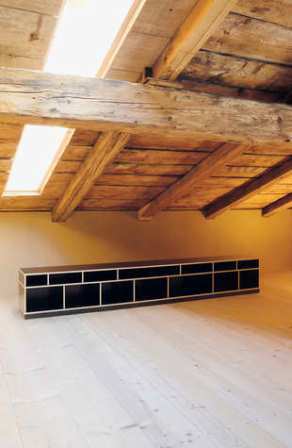 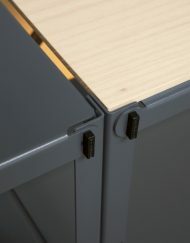 It does not matter where you put the sides, you may assemble and modify Egal after installation just as you please. 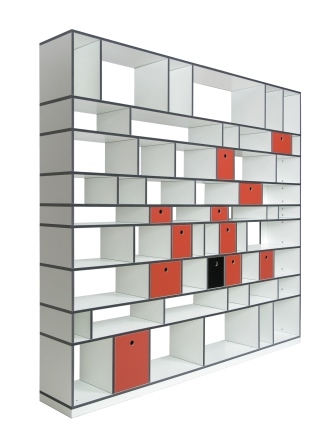 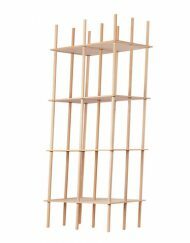 SKU: EGAL individual Category: Storage. 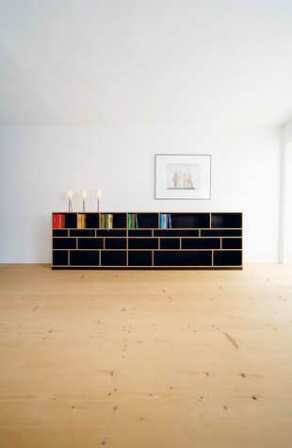 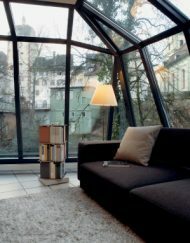 Brands: Nils Holger Moormann.